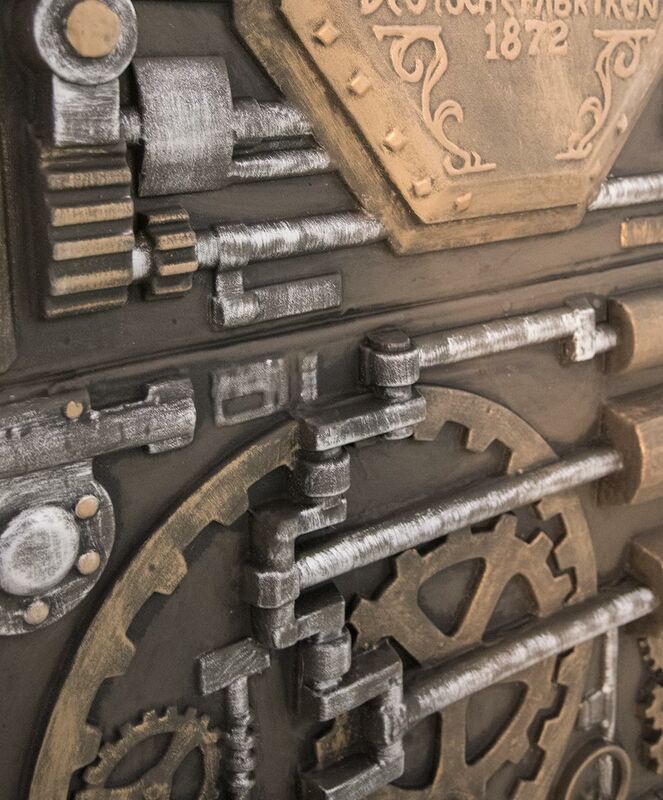 Looking to create your own secret layer or theme your escape room lobby? 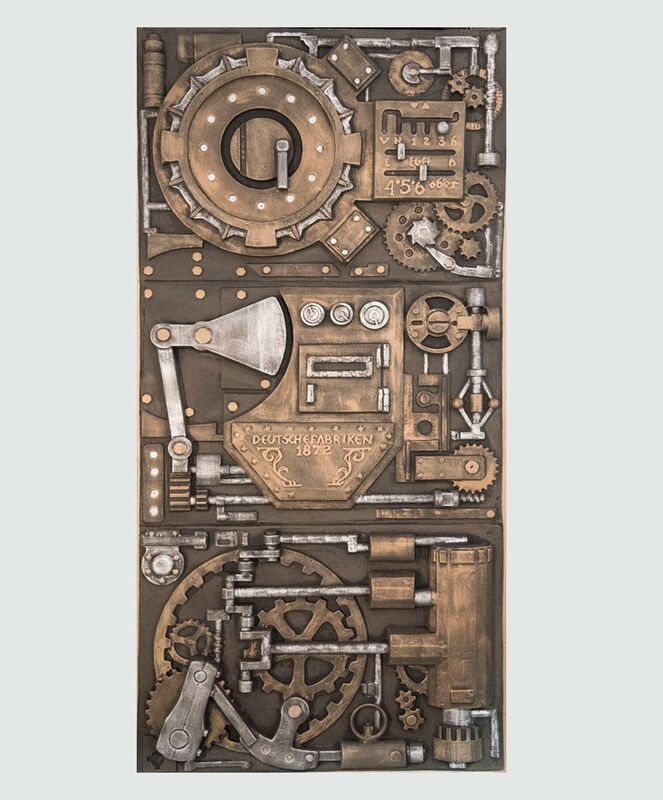 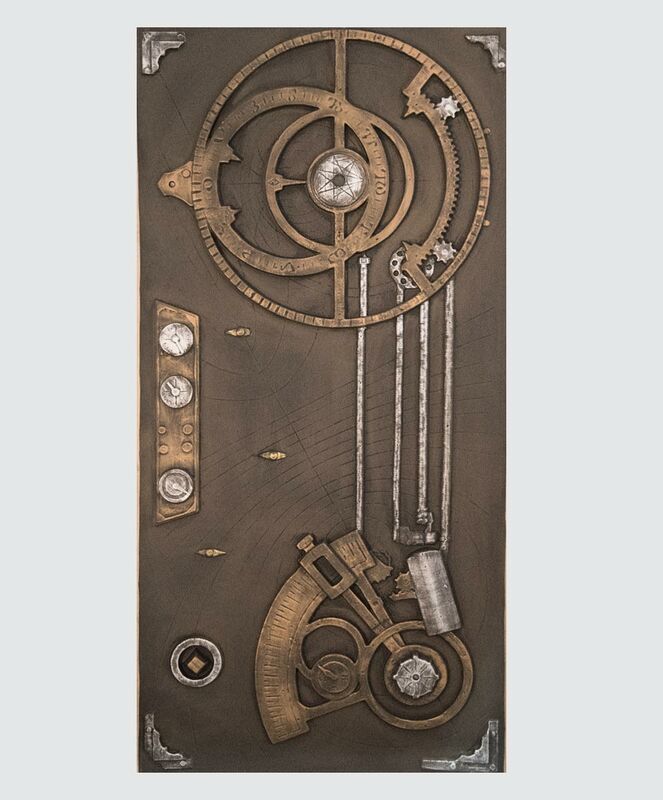 Our steampunk series of panels is perfect! 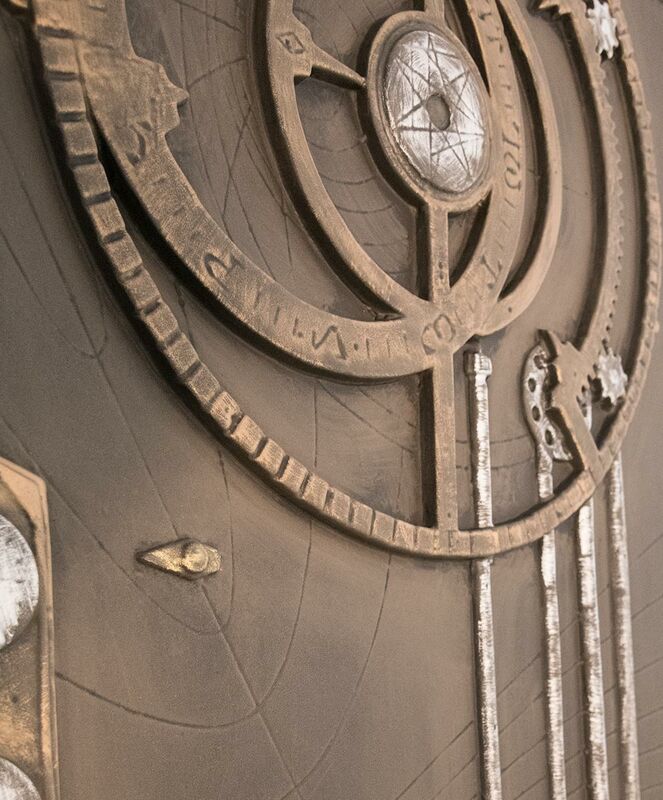 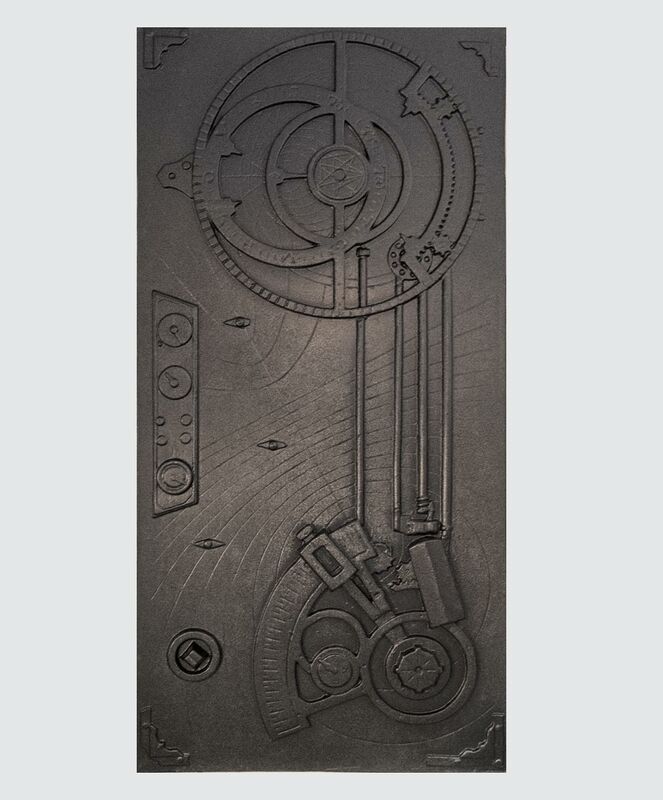 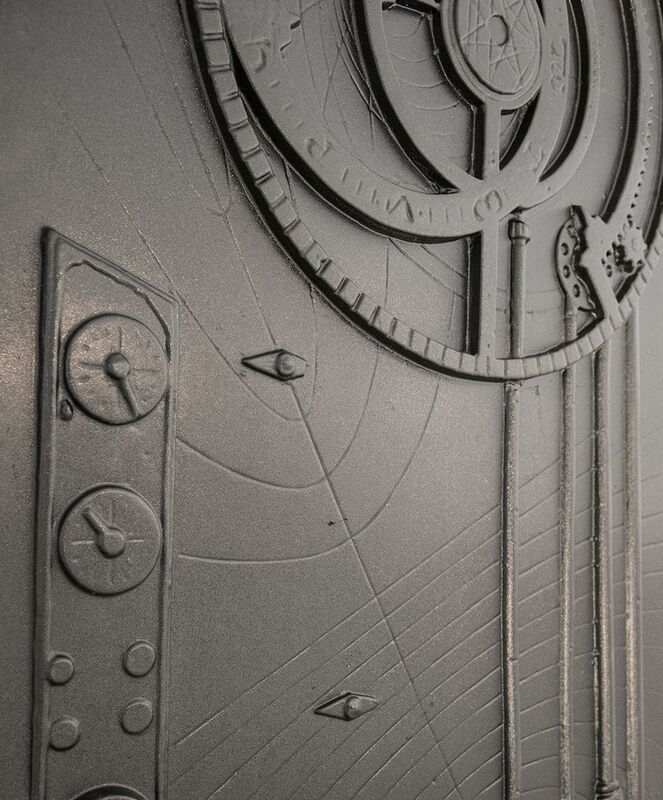 This cosmological panel is inspired by the development of the universe. 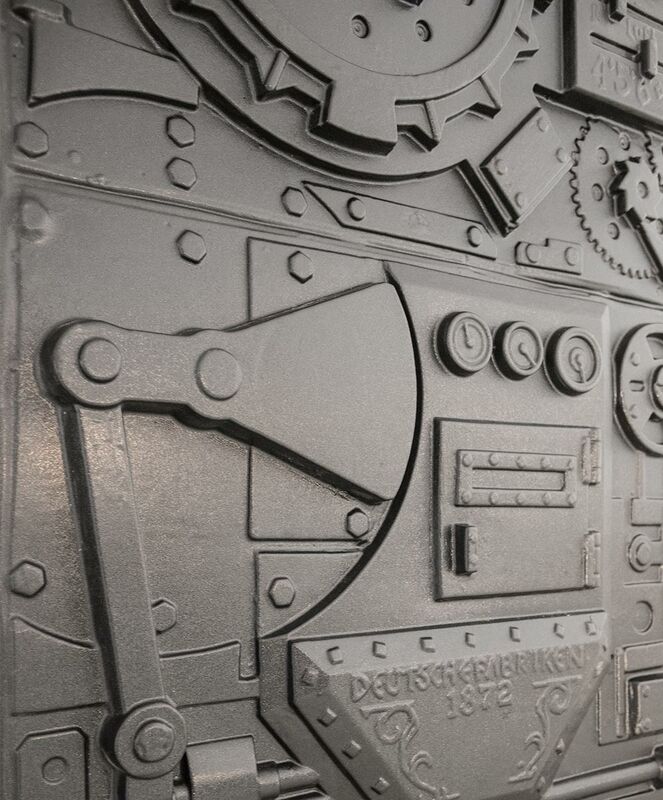 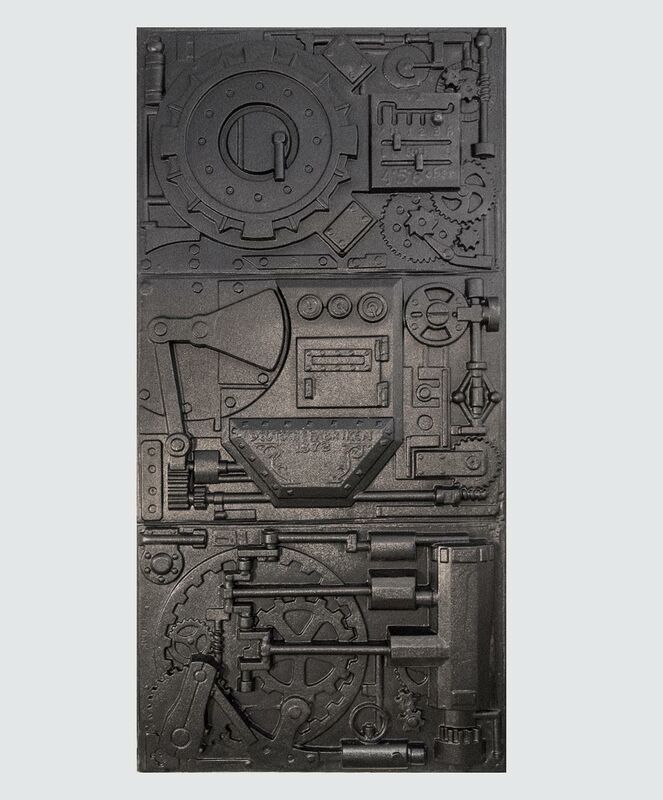 Our panels are produced using heavy duty .09" ABS plastic while keeping a lightweight overall weight making it easy to screw to a wooden frame or over drywall.